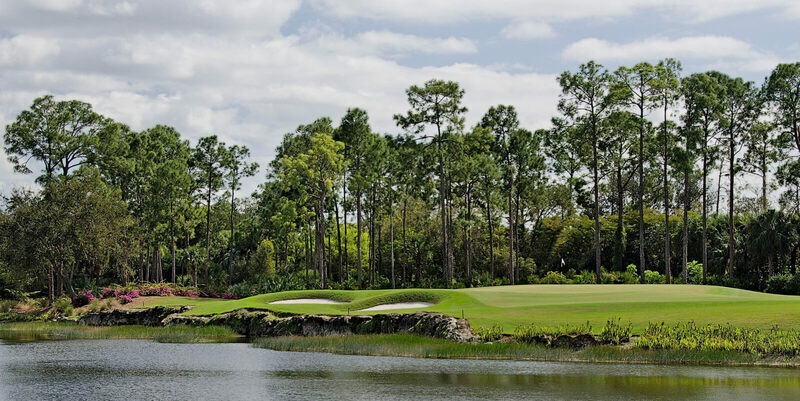 You've Found Paradise! 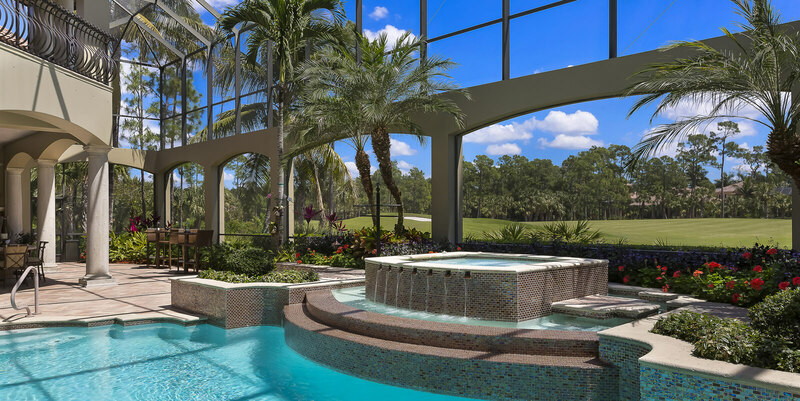 You want it all when you live in Naples. 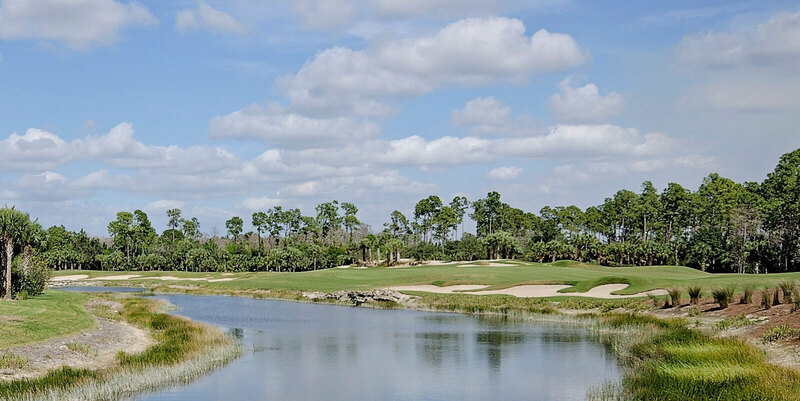 Fine dining, world class shopping, championship golf and boating are a part of the luxurious lifestyle, complete with beautiful surroundings for a style you can call your own. 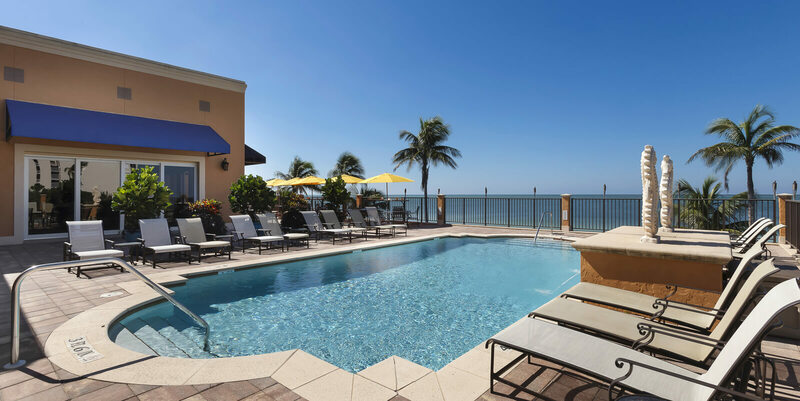 Naples has beautiful tropical weather, warm Gulf breezes, majestic water-color sunsets and breathtaking views from relaxing white sandy beaches or boating on the warm Gulf salt water. 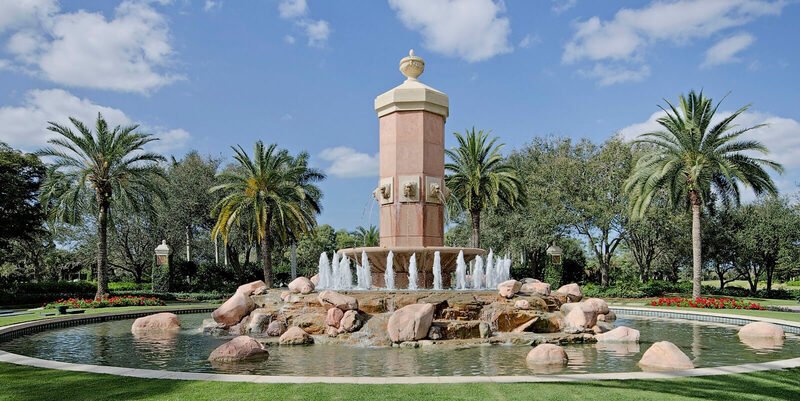 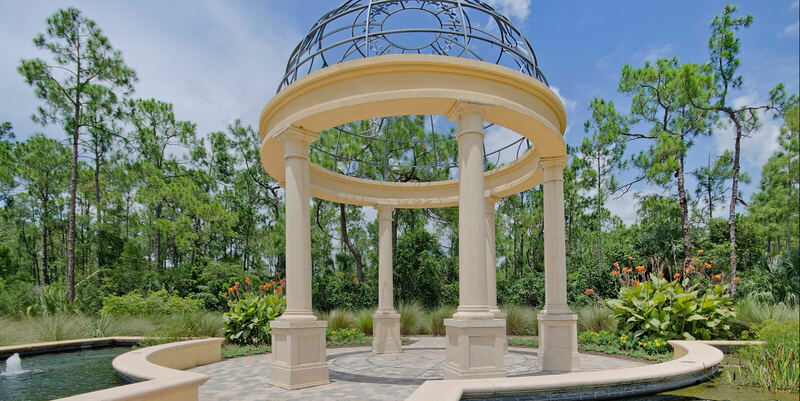 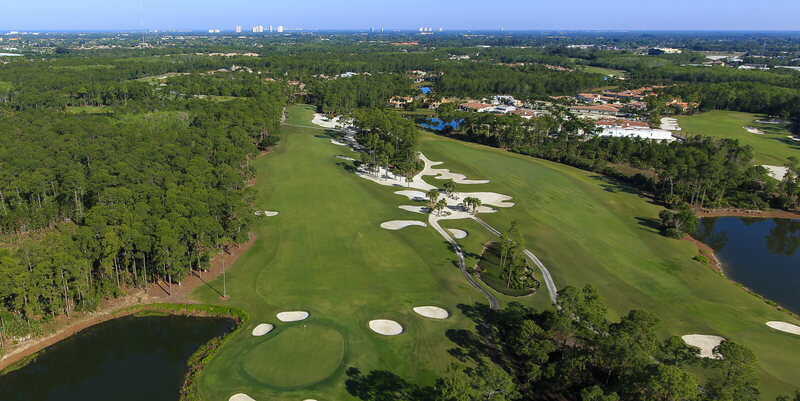 Full time residents as well as those who just spend a few months, Naples is your place to call home and Mediterra offers everything you desire for the luxurious exclusive golf course lifestyle and Weekly Realty Group is your Mediterra Specialists!